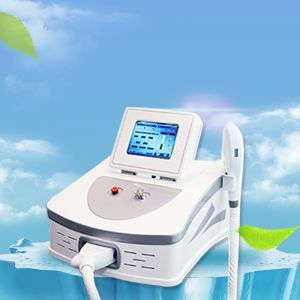 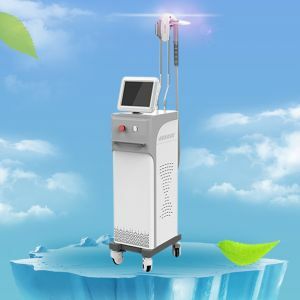 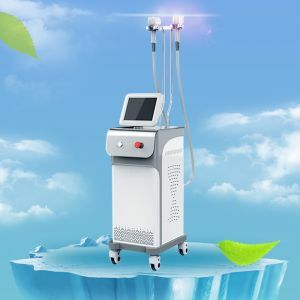 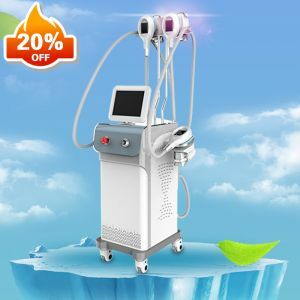 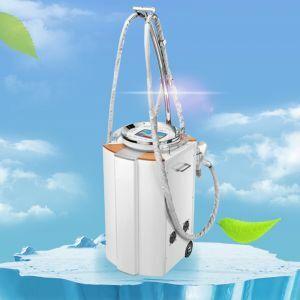 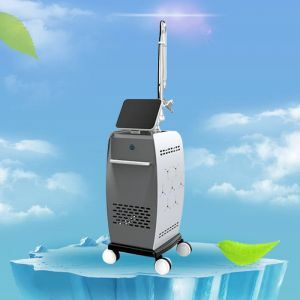 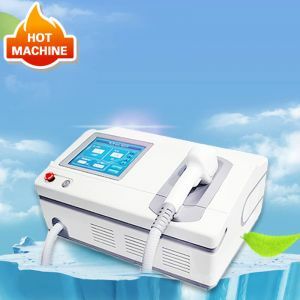 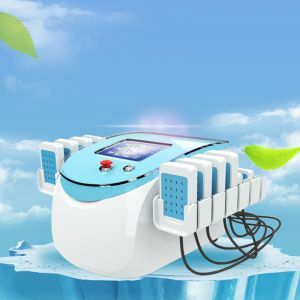 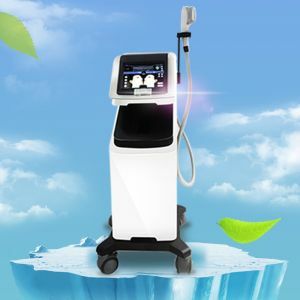 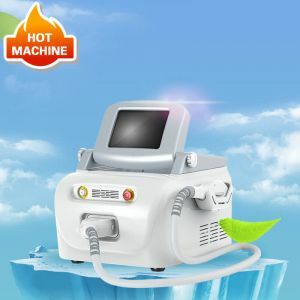 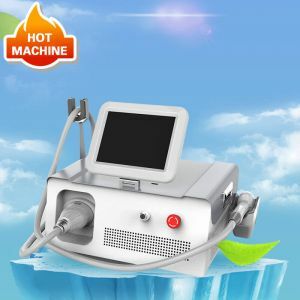 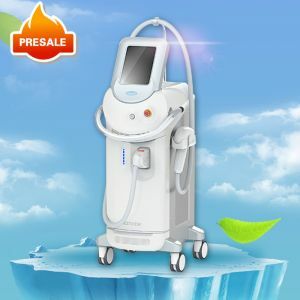 Fat freezing is a new non-invasive way to gently and effectively reduce fat in targeted areas of the body that results in a noticeable, natural-looking fat reduction in the treated areas. 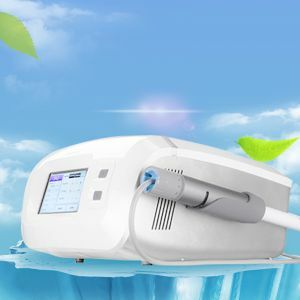 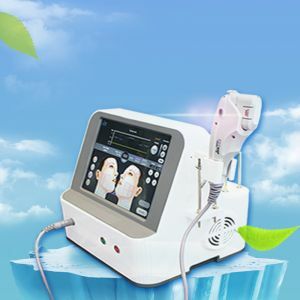 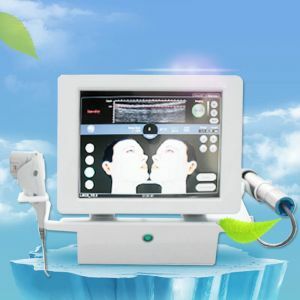 Its principle relies on controlled cooling for non-invasive local reduction of fat deposits to reshape body contours. 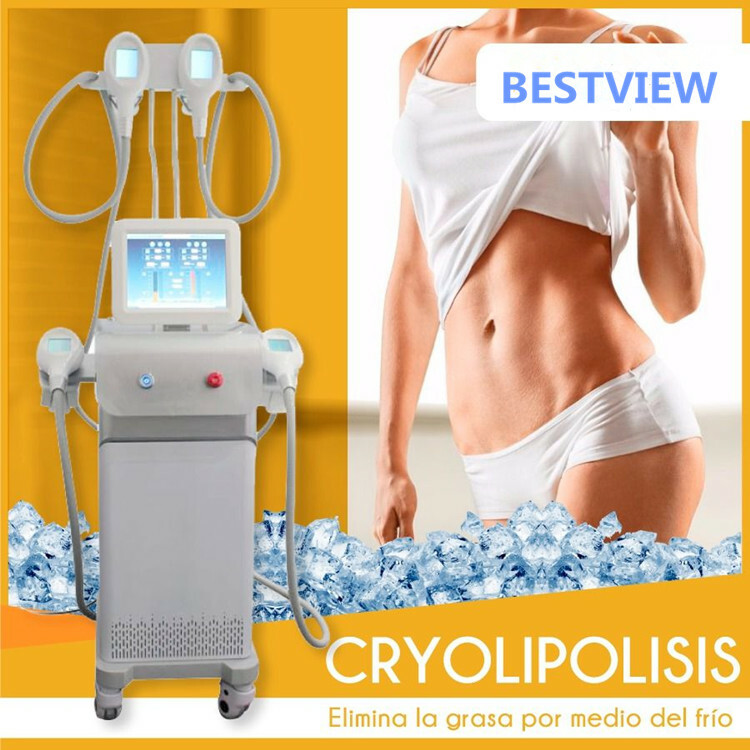 The exposure to cooling is set so that it causes cell death of subcutaneous fat tissue without apparent damage to the overlying skin.